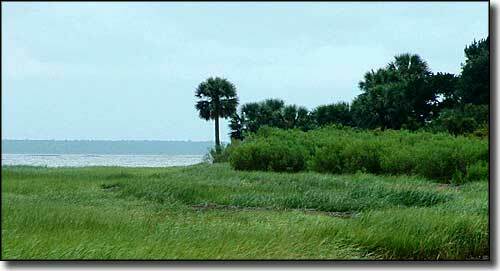 I was pleasantly surprised by the number of designated National Wilderness Areas in Florida. 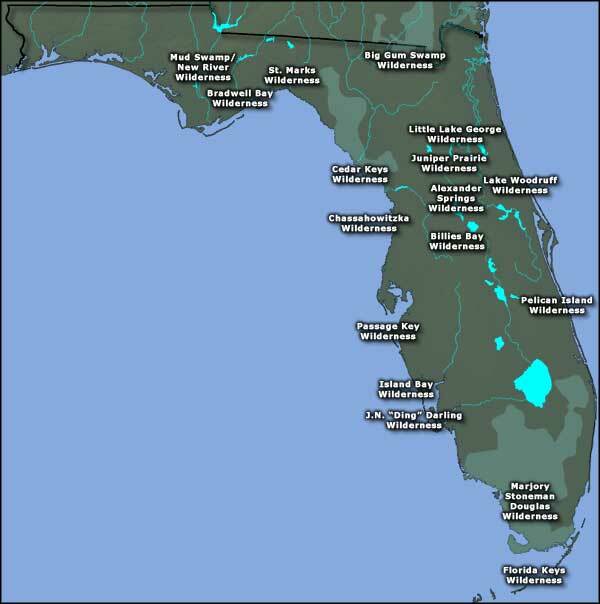 Several of them are actually parts (or all) of various of the National Wildlife Refuges and others are parts of the National Forests in Florida. 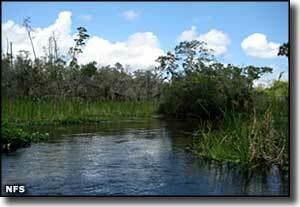 Within the boundaries of Everglades National Park you'll find Marjory Stoneman Douglas Wilderness, the largest wilderness area east of the Mississippi River. The Florida Keys Wilderness is almost entirely composed of large areas of ocean water with small keys (islands) interspersed. The Florida Keys Wilderness runs from just off the south cape of Florida westward, north of the main keys to the eastern edge of Dry Tortugas National Park. Photo of the shoreline at St. Marks Wilderness courtesy of Tim Ross.